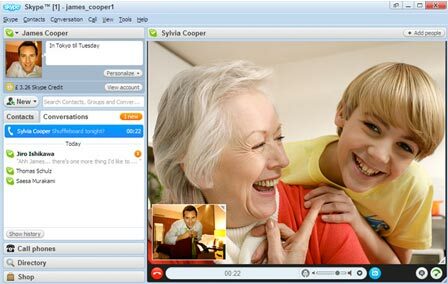 Skype is a popular application for making video chats and phone calls to friends all over the world. PortableApps has now released Skype software packaged as a portable app for communicate on the go. Skype allows you connect by: instant message, audio conferencing and video phone. Portable version makes it more easy for communication anywhere, anytime. Portable version support basic Skype features like: Free Skype-to-Skype calls, Call phones, send SMS, Free instant messaging, Voicemail, Free video call, Forward calls to a phone when you are offline. Download Portable Skype from PortableApps website (it is an online installer that will download additional files during setup).